Hailing from Nova Scotia, Canada, international recording artist Joel Guptill has captivated audiences from Eastern Canada to Portland, Oregon to Nashville, Tennessee. He has recently made his home in the Black Hills of South Dakota where he has found his sound writing songs about the things he doesn't understand: love, heartache, and the questions of life. 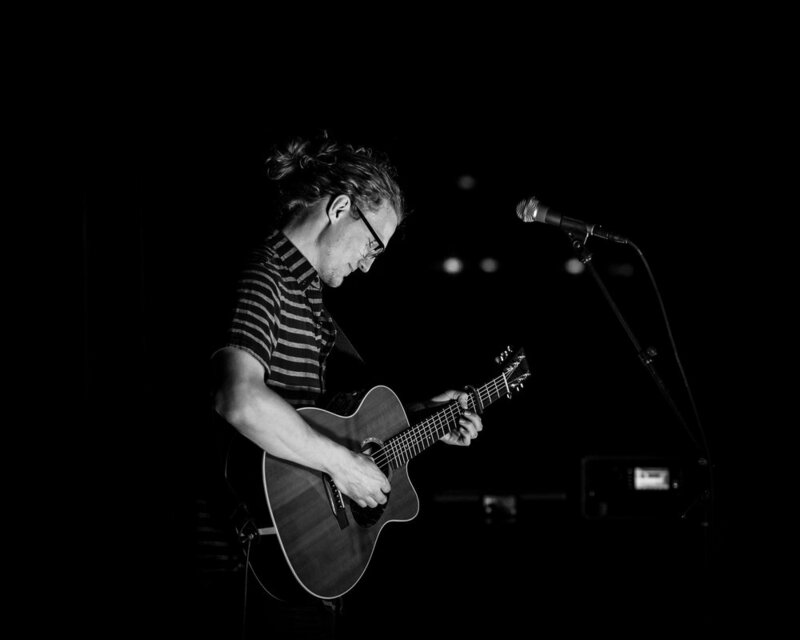 Joel has won numerous local awards, competed on the NPR Tiny Desk competition, and most recently recorded his Debut EP, "Catching the Light". With a passion for all music, Joel finds himself most at home expressing his love for it through acoustic folk and blues rock depending on the occasion and moment. He has the ability to capture his audiences with his heartfelt lyrics, refreshing melodies, and engaging performance.